Tempting though it can be to reach for comfort food to lift your spirits when feeling low, eating too much junk food and refined carbohydrates can have the opposite effect: they can bring on fatigue, mood changes and depression in older women, according to a study from Columbia University Medical Center. The researchers looked at the types of carbs consumed by 70,000 postmenopausal women and concluded that carbs will increase blood sugar levels to varying degrees: the more refined the carbohydrate, the higher its glycemic index (which measures the amount of sugar in the blood after eating). 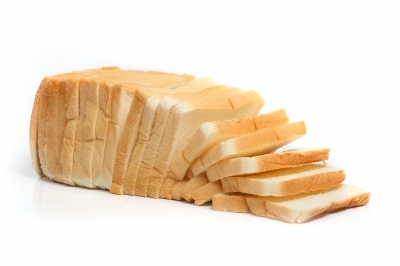 The research found that high GI foods – such as white bread, white rice and fizzy drinks – would prompt the hormones to reduce blood sugar levels. This in turn could bring on mood swings, tiredness and symptoms of depression in the women tested. Depression could be triggered by increasing levels of sugar and high GI, even if the women had no previous mental health issues. The antidote to the high GI effect is to eat food with whole grains, fibre and vegetables. The researchers believe the link between what you eat and how you feel could be significant for preventing and treating depression. Something to think about before you next reach for a treat.